My wife and I (*cheers are heard from the wedding guests! *) make the annual pilgrimage to a campsite on the coast in Dumfries and Galloway, for a week of reminding ourselves how fantastic (and uncomfortable) camping in Scotland can be. Mrs My Dram (as I like to call her... she hates it) has been going to the same spot every year for almost 30 years with her family and family friends, and I have now been joining them for the last 15 years or so. 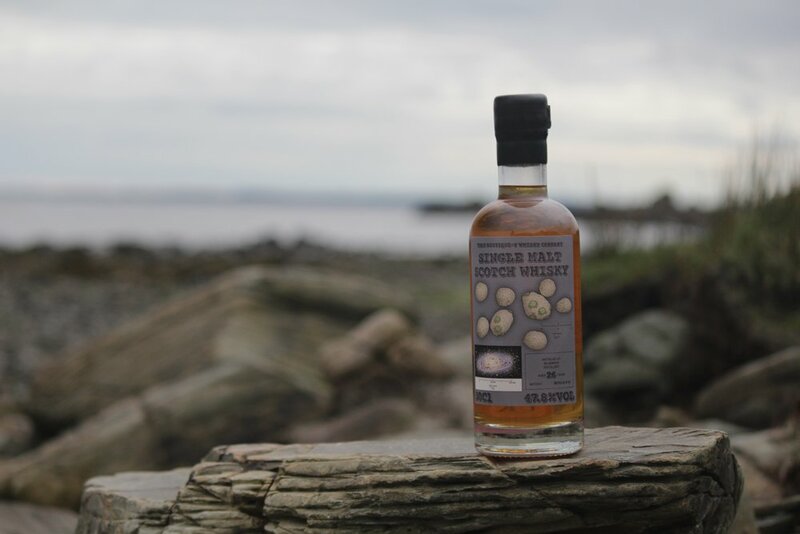 The location of this remarkable campsite by the sea, is only a few miles down the road from the up-until-recently Dormant (though now slowly re-awakening) Bladnoch distillery. Bladnoch is a lowlands distillery built on the Bladnoch river, and is now over 200 years old. It's on again, off again past of opening and closing last led to the distillery being mothballed in 2009, but as of 2017 the distillery is back up and running thanks to Australian owner David Prior. It’s reopening means it regains the shrug-inducing honour of being Scotlands most southerly whisky distillery. 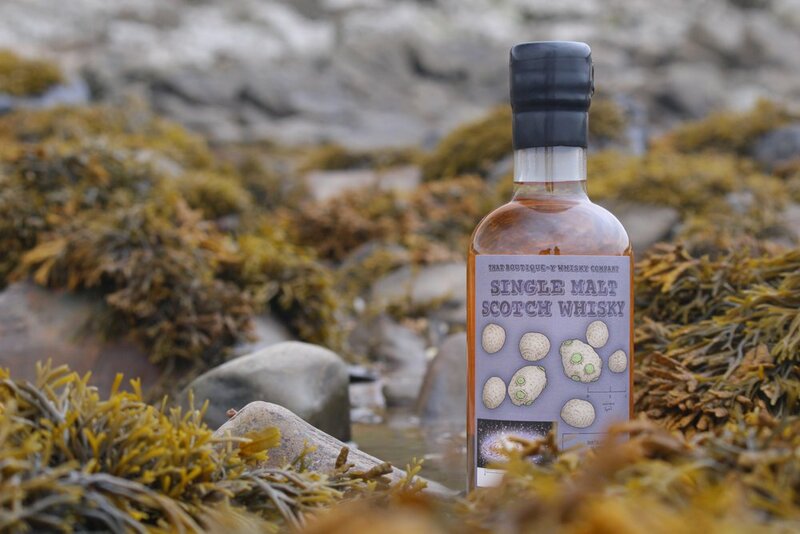 This particular "That Boutique-y Whisky Company" release, comes from a past era of Bladnoch production, being 26 years old, and presumably coming from a cask filled just a few years prior to the 1993 decommissioning. It was released in Early 2017, with only 197 bottles available which were quickly snapped up at it's very reasonable £90-ish price. I managed to get hold of one thanks to Maltman Mike at House of Malt (@Maltman_mike), who kindly sourced me a bottle after I thought my chance was gone! So in August 2017 last year, whilst on our usual pilgrimage to the South West coast of Soctland with friends surrounding us, I drank and shared this around the campfire at night under the stars on a mild night by the sea, a stones throw from it's point of origin.... and here's what I thought of it. Nose: I feel like I’m in a sweet shop, sugar and powdery sweets come to mind. Especially refreshers (remember them?) or love hearts. Once you pick beyond the sweetness, there’s a slight citrus and freshness and some richer spices from the spice rack. Palate: smooth and sweet, takes a while for the full flavour to come out but again it’s powdered sweets (though perhaps more flowery - Parma violets if you know what I mean by them!) and sherbet. Some richer fruits I’m there too. Finish: the Parma violets flowery sweetness lingers the most, with some warm peppery alcohol that continues for a while.